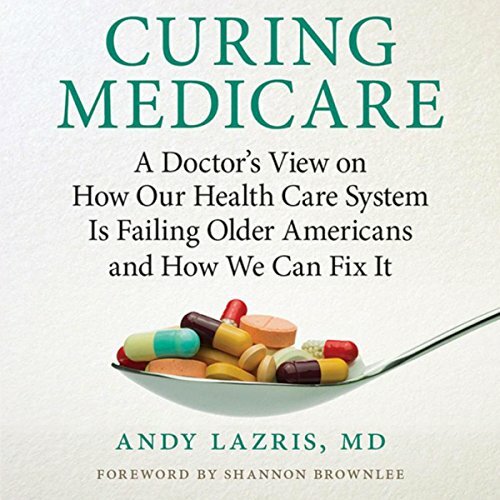 Showing results by author "Andy Lazris"
Andy Lazris, MD, is a practicing primary care physician who experiences the effects of Medicare policy on a daily basis. As a result, he believes that the way we care for our elderly has taken a wrong turn and that Medicare is complicit in creating the very problems it seeks to solve. Aging is not a disease to be cured; it is a life stage to be lived. Lazris argues that aggressive treatments cannot change that fact but only get in the way and decrease quality of life.